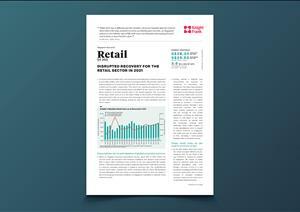 Published quarterly, this bulletin provides an update on Singapore's retail market, with a focus on recent developer and retailer activity. 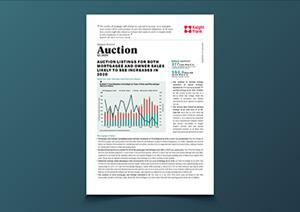 Published quarterly, this bulletin reports the market performance of the Auctions sector across the country. 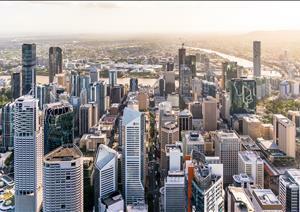 This report provides an overview of current and forecast conditions in the Brisbane CBD office market. 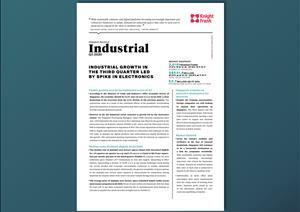 Published quarterly, this bulletin reports on market performance in the industrial sector across the country. 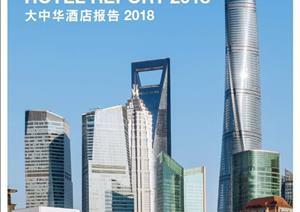 This annual report looks at the growing hotel markets across the Greater China region. 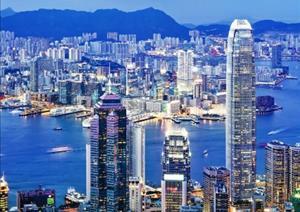 It covers hotel market performance, development trends and the outlook for the year ahead. 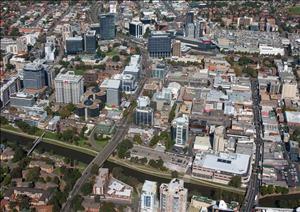 This report provides an overview of the Parramatta office market. 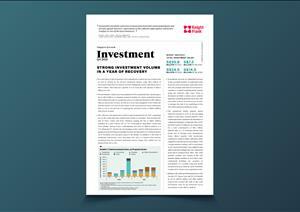 Published quarterly, this report provides an update on Singapore's investment market, providing key economic indicators and insights into the latest transaction trends. 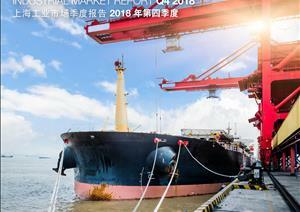 The Thai economy remained strong in the second half of 2018, expanding at the fastest rate in six years. 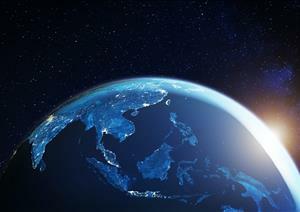 GDP expanded by 4.1%, driven by stronger domestic demand and public spending that has offset weakened export growth and the global economic slowdown. 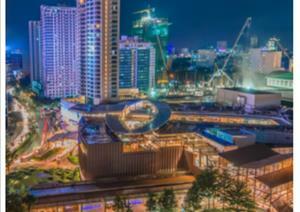 The findings supplement the published Malaysia Commercial Sentiment Survey 2019 with a close-up of the Key Players sentiments in market performance, sub-sector investment activity and factors impacting the market in 2019. 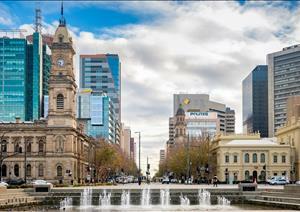 The report provides an overview of the Adelaide office market including the CBD and CBD Fringe precincts. 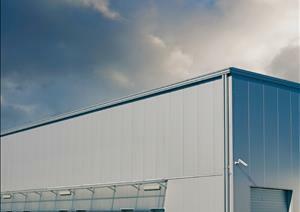 This report provides an outlook on the Australian investment market across the office, industrial, retail and alternative sectors. 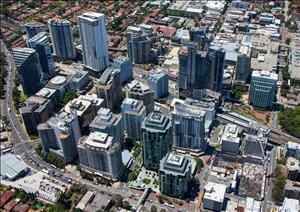 This report highlights current and forecast conditions in the North Shore office market (comprising the precincts of North Sydney, St Leonards, Chatswood and Macquarie Park-North Ryde). 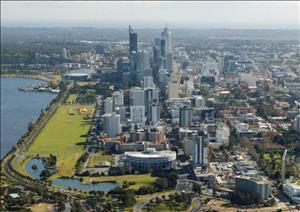 This report provides an overview of current and forecast conditions in the Perth CBD office market. 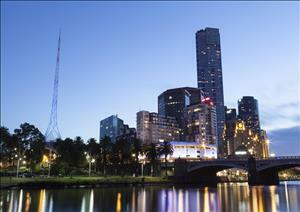 This report provides an overview of the St Kilda Road and Southbank office precincts of Melbourne. 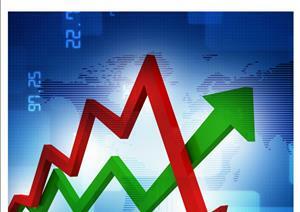 Published bi-annually, this bulletin reports on market performance in the strata commercial sector, across the country. 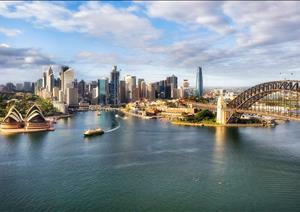 This Report Provides An Overview Of Current And Forecast Trends In The Sydney CBD Office Market. 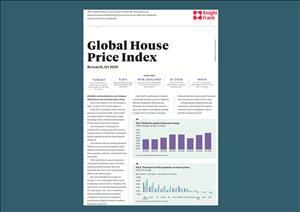 Knight Frank's Global House Price Index tracks the performance of over 50 mainstream national housing markets around the world using official data from Central Banks or National Statistic Offices in each country. 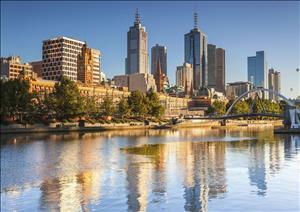 This report highlights current and forecast conditions in the Melbourne CBD office market. 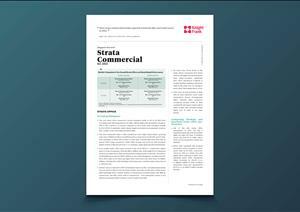 Published quarterly, this report provides an update on Singapore's office market, providing key economic indicators and insights into the latest supply and demand trends. 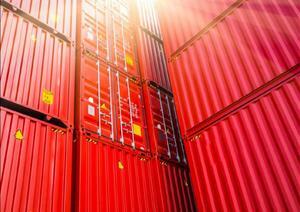 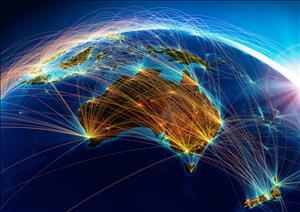 A regular monthly update on the global and domestic developments.